This New Hampshire travel books and New Hampshire vacation deals page will get you ready for your next road trip with kids. Find the most popular guides to the state and the best deals on attractions and restaurants in New Hampshire. These New Hampshire travel and tourism books are great for planning your road trip with kids. From guides describing the top tourist attractions and must-do activities in New Hampshire to field guides on foliage and wildlife, this New Hampshire travel guide store can't be beat! 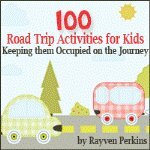 Remember, making a purchase on this page helps to support RV Travel with Kids. Thank you! Check out these New Hampshire vacation deals while you're here. This list represents the best discount programs online, and are an absolute MUST for your next road trip with kids. 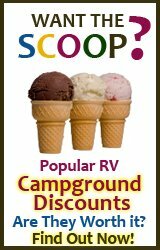 Remember, purchasing your New Hampshire vacation deals from this website helps to support RV Travel with Kids. New Hampshire has 133 different Restaurant.com choices! 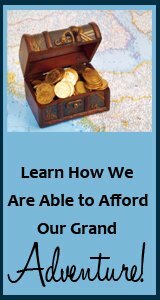 Restaurant.com offers discounted gift certificates for use at smaller (not chain) restaurants throughout the country. This is a great way to get to know a place and experience what the locals eat. Get a $25 gift certificate for $10 or less (discount codes are offered frequently).